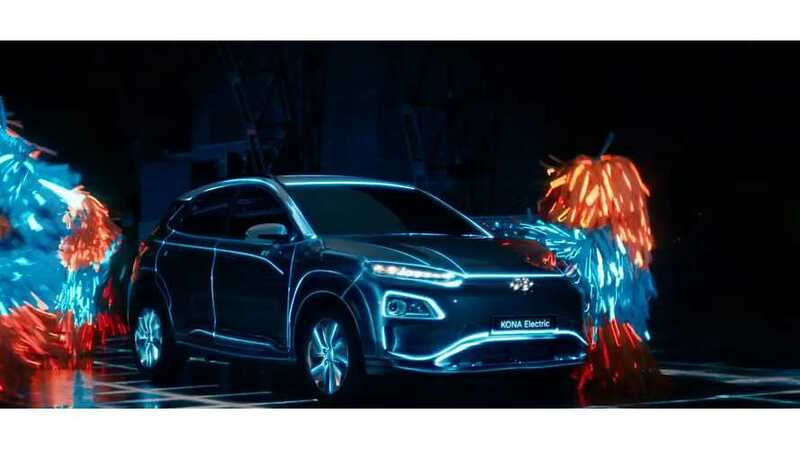 According to a recent story, Hyundai has quietly raised the MSRP on its Kona Electric. This comes at the same time as GM loses half of its federal EV tax credit for cars like the Bolt. 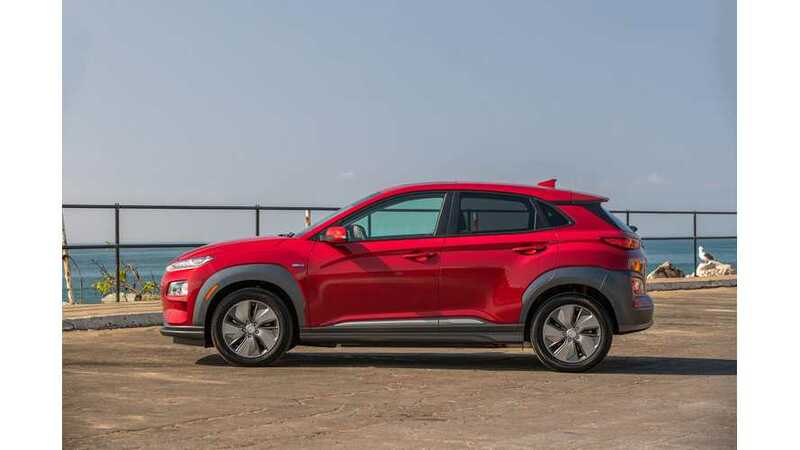 As it turns out, the U.S. is not the only market suffering from issues with buyers struggling to get their hands a Hyundai Kona Electric. It appears issues abound in OZ, too. We're not sure what has caused the precipitous drop in Kona Electric production, but speculation is that it could be a battery supply issue. 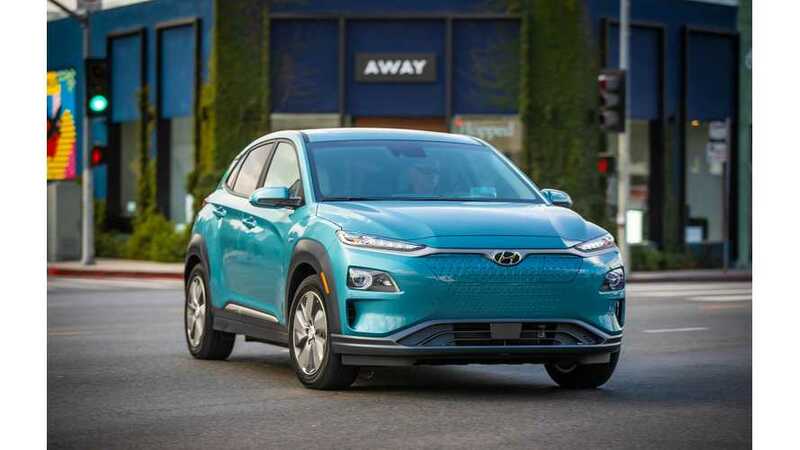 Sad news for those in non-ZEV states who were hoping to snag the new all-electric crossover from Hyundai. There may be a bit of a wait. Or...umm...delay. 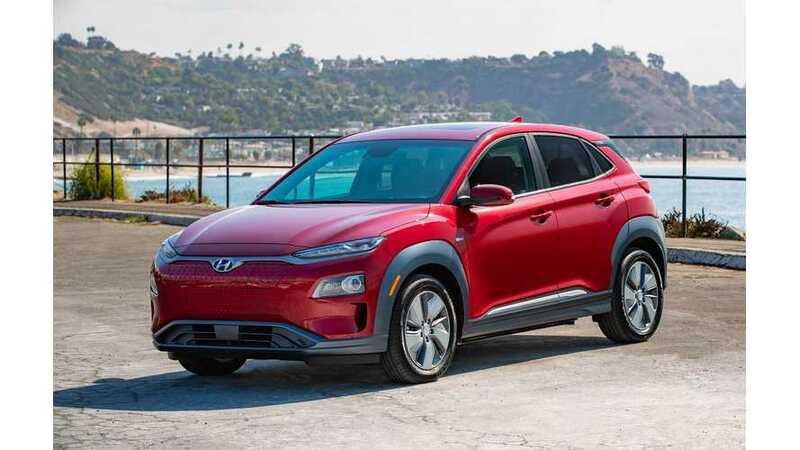 After reaching Norway, the UK, and even Nepal, the all-electric crossover from Hyundai has finally come to the U.S., with the first delivery freshly made. 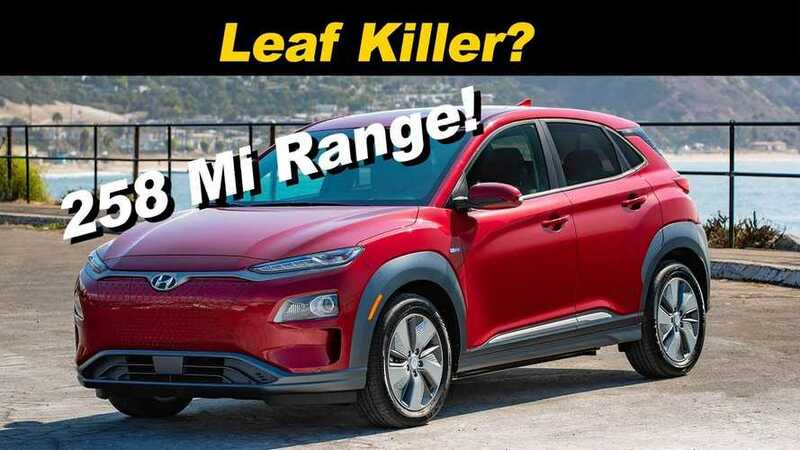 Yet another EV takes home a major award from a mainstream automotive reviewing outlet. 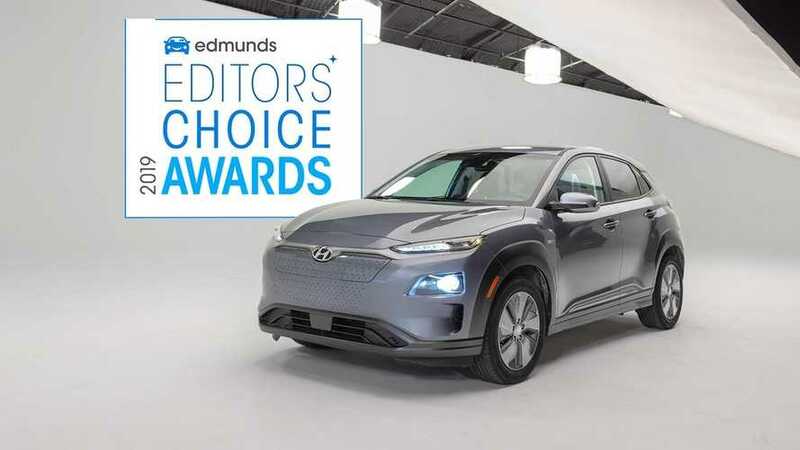 Edmunds editors choose the 2019 Hyundai Kona Electric as Best EV. The trip from Los Angeles to Las Vegas is popular for EV range tests. 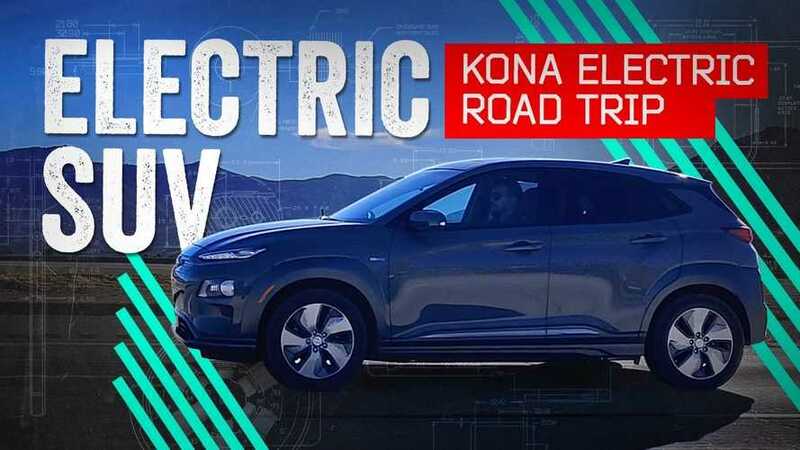 Can the 2019 Hyundai Kona Electric go the long haul on a single charge? 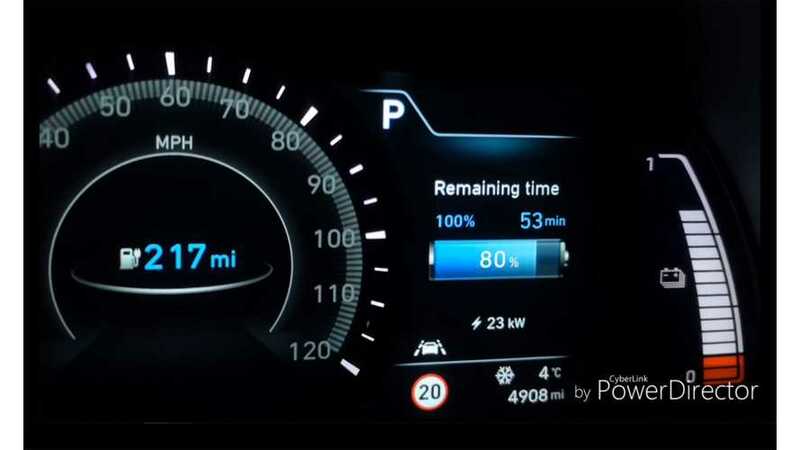 Fast charging when its chilly may not give optimal results. 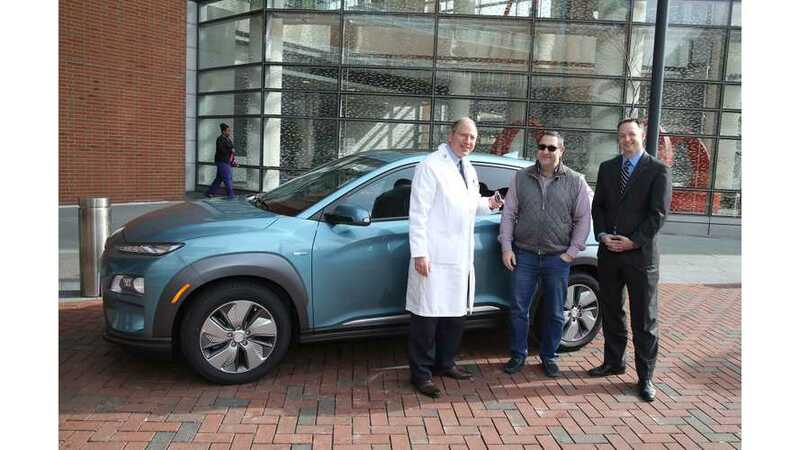 Here's a look at Hyundai's all-electric crossover filling from 20 to 80 percent. 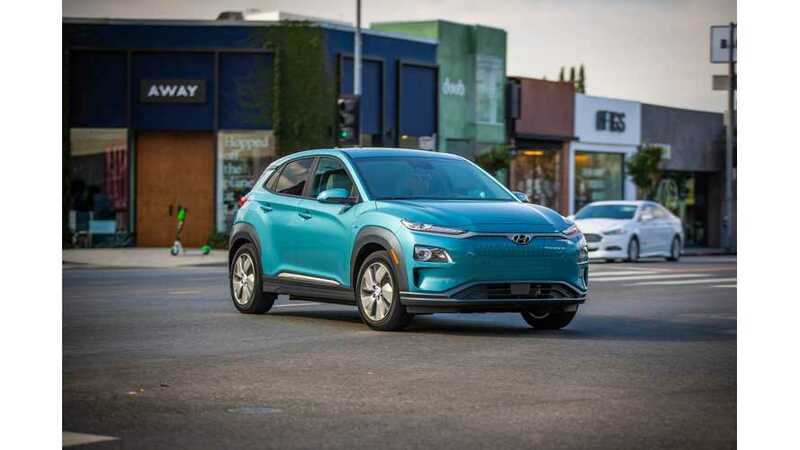 Hyundai has officially announced the pricing breakdowns for the three versions of Kona Electric to be sold in the U.S. 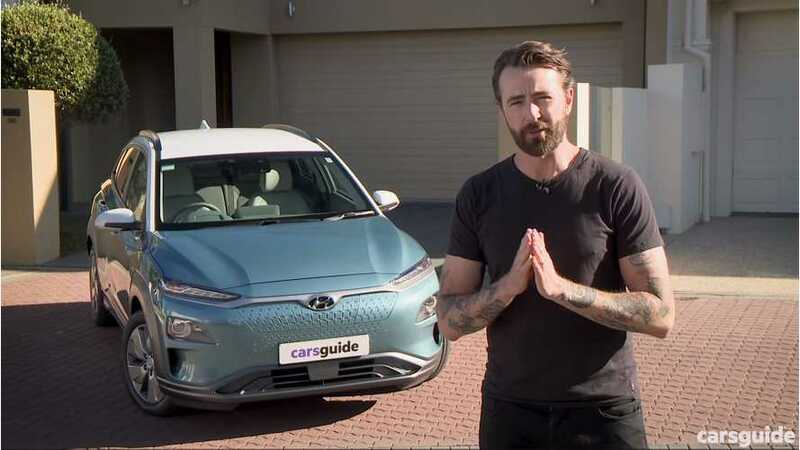 This video will likely tell you everything you need to know before hitting the road in this all-electric Hyundai crossover. 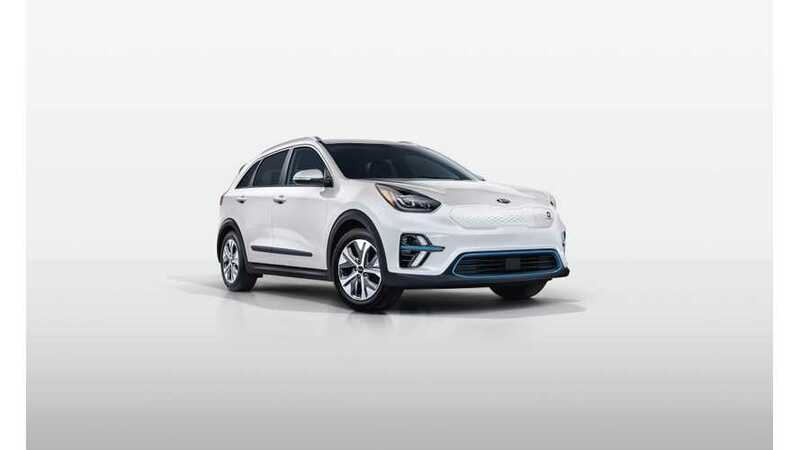 The all-electric crossover from Hyundai continues to impress. 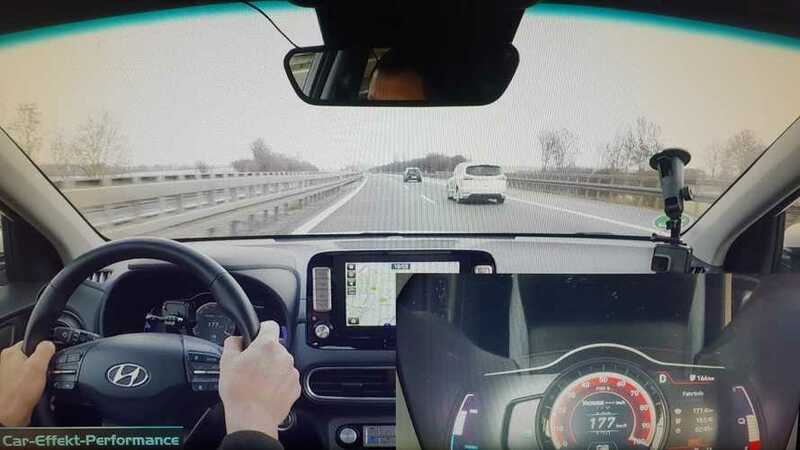 This video demonstrates how it is actually faster than its official top speed specification. 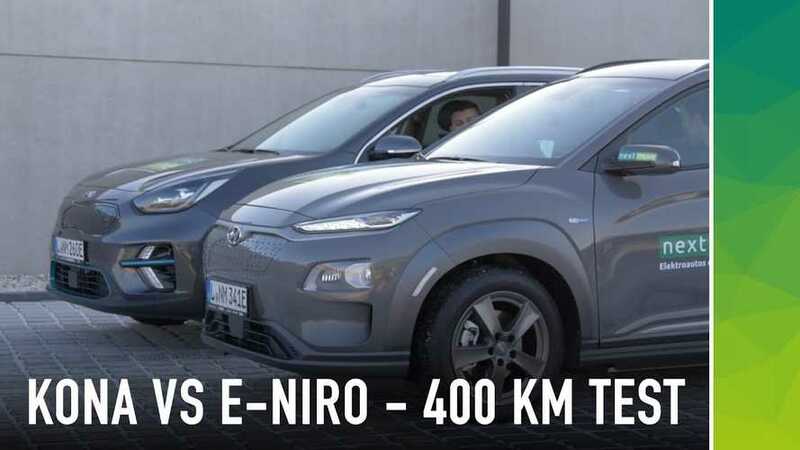 How does a Kia Niro compare to the Hyundai Kona Electric? 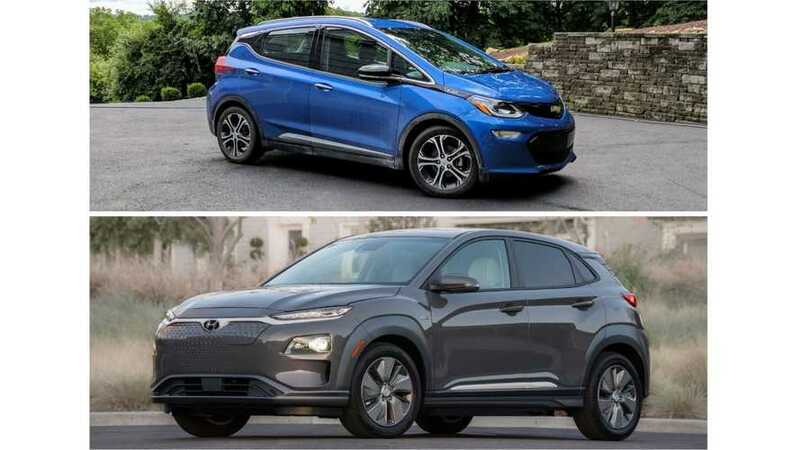 If you had the choice of either one, which would you buy and why? Let's take a closer look.